This is absolutely my favourite. I have been using it for more than a year now and I love it. 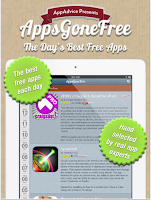 As its name indicate, Apps Gone Free allows you find great apps without spending a dime! 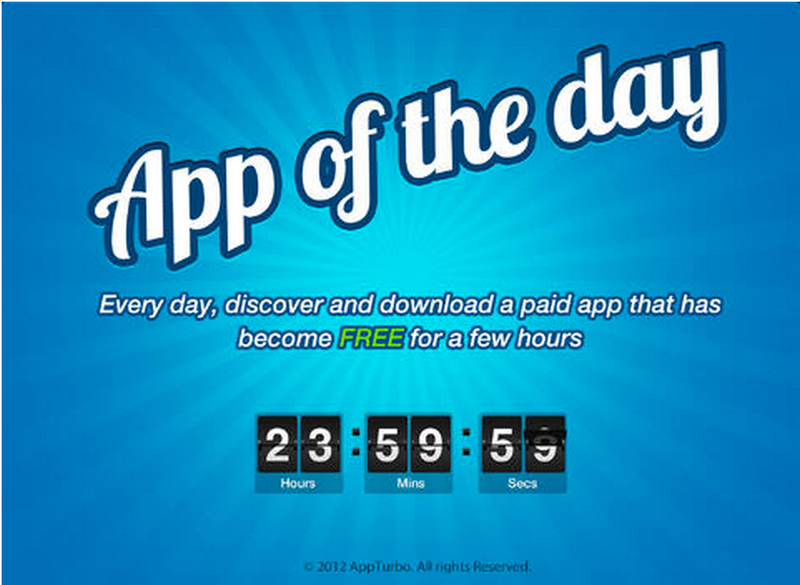 Every day hundreds of apps reduce their price to free for a limited time to try to stimulate excitement. AppsGoneFree finds ONLY the apps worth owning. Every day we pick out the best paid apps from the Appstore, then negotiate with the developers to make them free for 24 hours.This concept, already very popular in the US and other European countries, allows all iPad users to save hundreds of dollars purchasing applications.